This EM Records release of British cello music performed by the duo of Richard Jenkinson and Benjamin Frith presents World Première recordings by Cyril Scott, Ivor Gurney and Ian Venables: Cyril Scott’s monumental Cello Sonata is recorded here for the first time alongside Ivor Gurney’s unpublished one-movement Cello Sonata in E minor. Cyril Scott’s Cello Sonata was composed in 1958 when the composer had just turned seventy. Despite being a late work it is in no way autumnal, but is instead a dramatic four-movement piece that displays all the composer’s mature fingerprints. 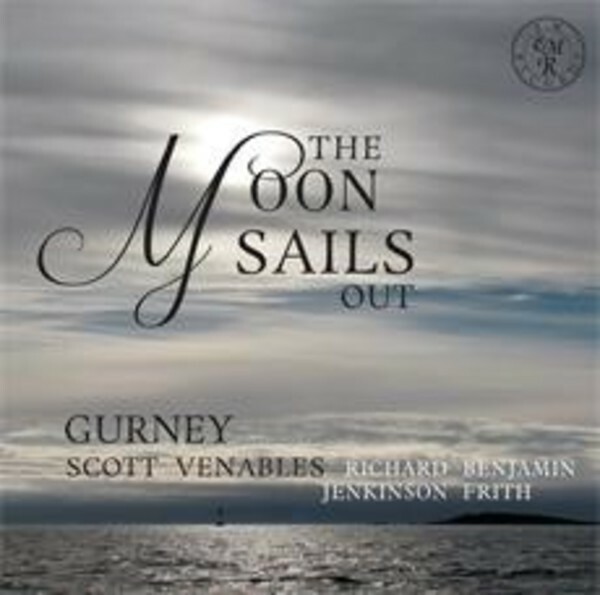 Gurney’s mantle as one of England’s finest composers of art songs is now extending to his orchestral and chamber music, of which this sonata is a fine example. Ian Venables, like Gurney, has not only made song a central part of his output but has also composed chamber works of equal beauty and intensity. As well as the early Elegy and the later Poem, the other three works featured on this disc are transcriptions of two of his mostevocative songs and a rhapsodic paraphrase of the song The Moon Sails Out. World Première recordings of all but the Elegy, Poem and Lullaby.